When you are in the market for auto parts that are designed for your Dodge vehicle, head to your local Dodge dealership in Longmont, Colorado. Prestige Chrysler Dodge Jeep Ram has one of the best selection of Dodge parts and accessories around. 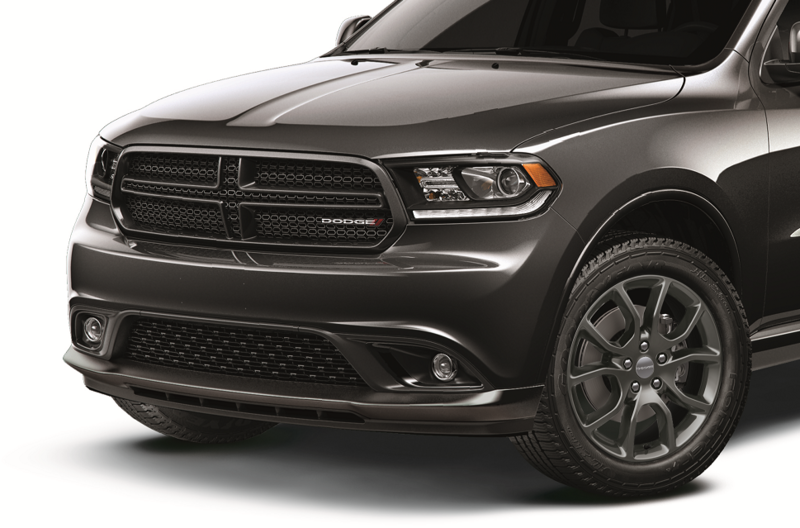 As a certified Dodge dealership, we carry only genuine Mopar parts designed especially to work with your Dodge Charger, Dodge Challenger, Dodge Durango, or Dodge Journey. Aftermarket parts can lack the quality and precision of OEM parts, which is why we always recommend using genuine Dodge parts from the dealership if you want your Dodge vehicle to keep running smoothly for as long as possible. 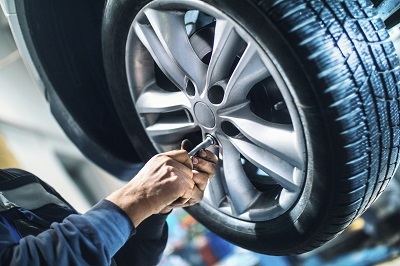 Plus, aftermarket parts could create more costly repairs down the road. Call our team to learn more about our Dodge parts available. The Right Dodge Part Makes the Difference. Order Dodge Parts at your Longmont, CO Dodge Dealership. At Prestige Chrysler Dodge Jeep Ram, we carry a huge selection of Dodge parts and accessories for drivers in Longmont, CO. You’ll find everything from wiper blades and headlights to catalytic converters, fuel injectors, oxygen sensors, brakes, brake pads, timing belts, alternators, and more. Have you been thinking about upgrading the suspension or transmission in your Dodge Charger? Our parts department experts will be happy to help. Give us a call to talk about your DIY repair projects, performance parts needs, and other custom projects. We’ll help you find the exact right Dodge part for your project. Don’t wait! Order Dodge parts in Longmont, CO from Prestige Chrysler Dodge Jeep Ram. Our parts department team is standing by to answer any questions you might have. Give us a call today, stop by our location in person, or use our online order form. How can we help you today? Prestige Chrysler Dodge Jeep Ram	40.162514, -105.083475.